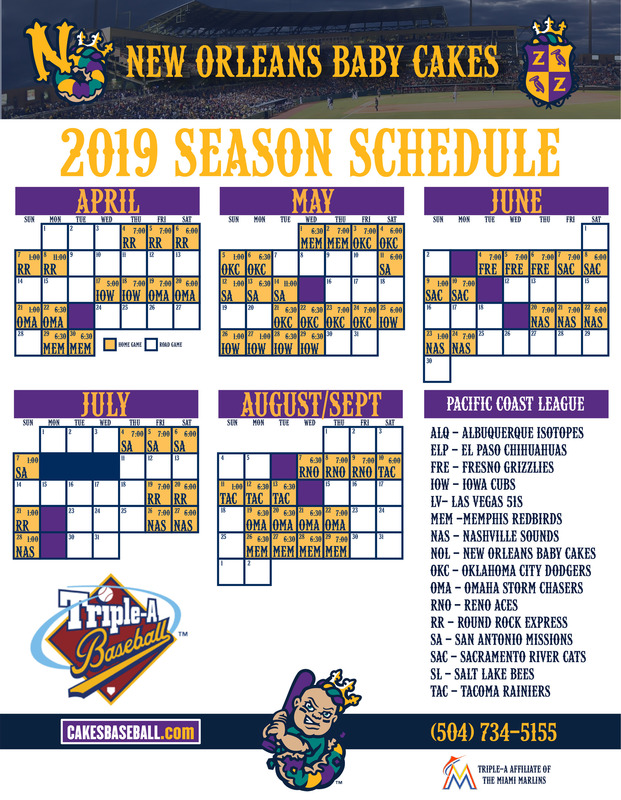 Full season memberships are the best entertainment value in town, and are now available for the 2019 season! Your pass to all 70 home games costs less than $5 per game. There's no waiting in line, and full season memberships get first priority on seating at other ballpark events, plus admission to exclusive events. We know making every game is not always realistic, so those with memberships can always exchange unused tickets for another game. Call the box office at (504) 734-5155 to secure your seats to every game of Baby Cakes baseball in 2019!